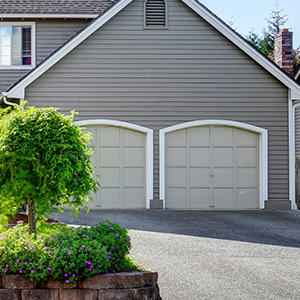 Update your worn and tethered garage door and turn your garage into a multifunctional space — make your garage work for you with services from A & H Garage Door services! 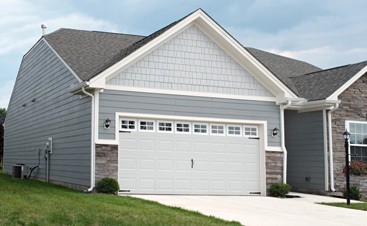 Find your perfect garage door today! 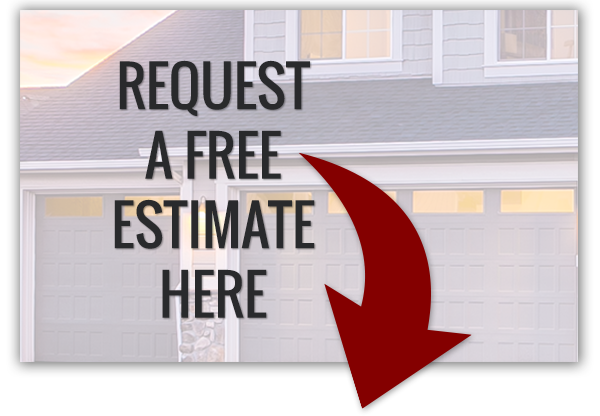 At A & H Garage Door Services, not only are we here to provide you with basic garage door maintenance, we’re here to guide you through purchasing a new garage door! A new garage door tops the list of the five home improvements homeowners want to make! Choose from wide variety of styles that work with every outdoor home aesthetic. Style is an important garage door feature because it sets the tone of your home’s curb appeal and evokes many double takes from passersby. 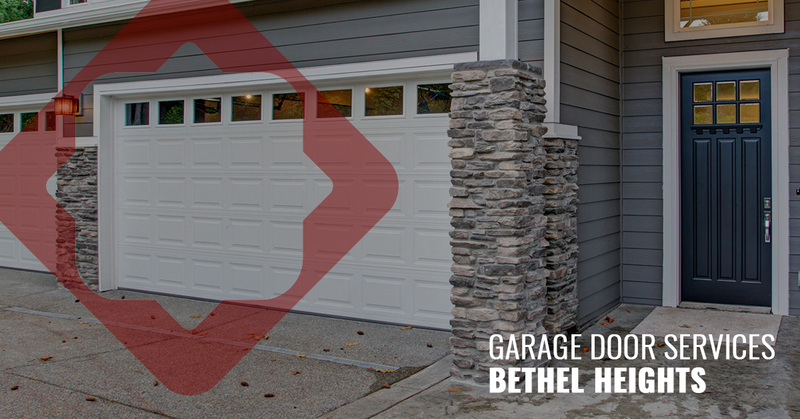 We’ve partnered with Mid-American Door to provide residents of Bethel Heights with the leading quality in garage doors. Why choose a door you constantly have to repair or replace when you have the option for a strong, durable, and long-lasting garage door that looks amazing? Find seamless allure, revolutionary safety features, and innovative design! 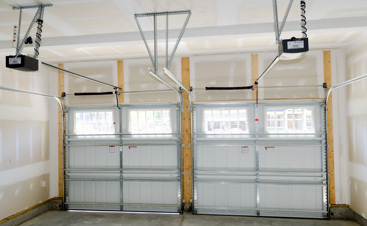 A & H does not cut corners on any of the parts and pieces of the garage doors we install. Our hardware is high-grade steel, with thicker-than average cables that breathe longevity into your new door! 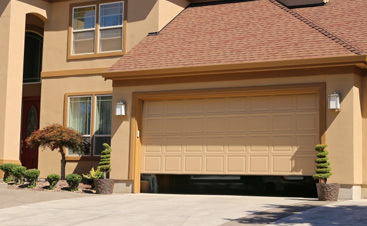 Elevate your curb appeal with a new garage door that looks amazing with quality and performance that is unmatched!